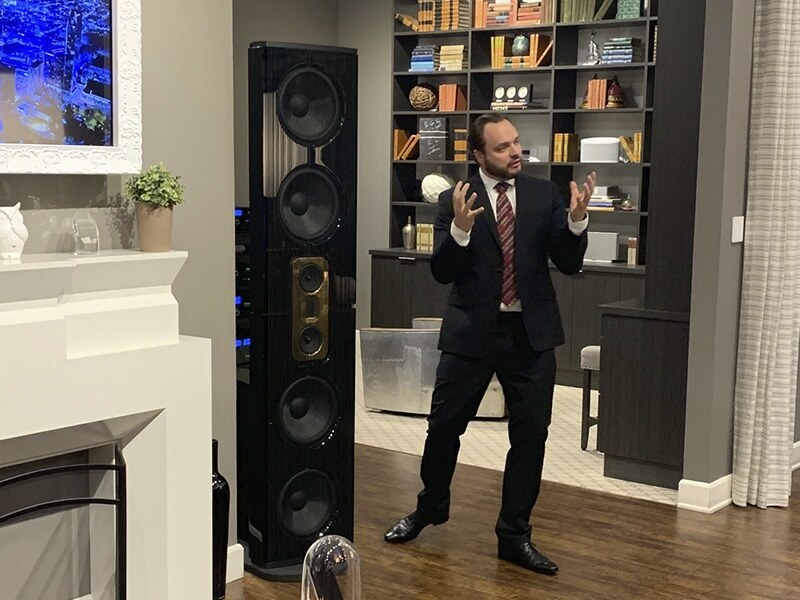 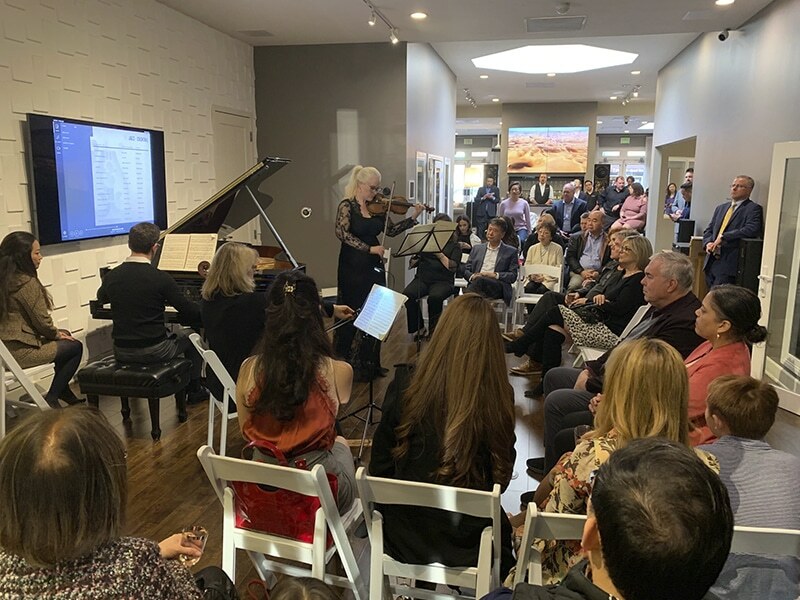 Late March we had an amazing event at Woody’s Home in Pasadena together with Steinway & Sons. 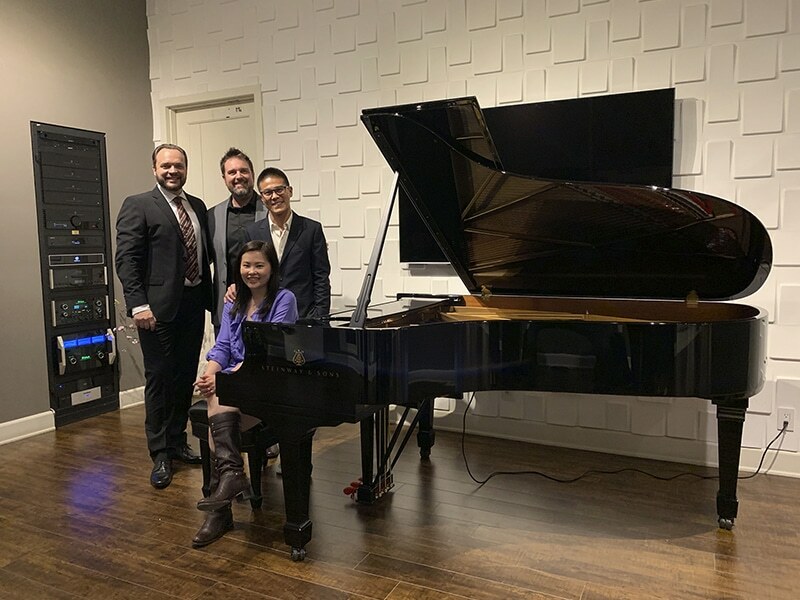 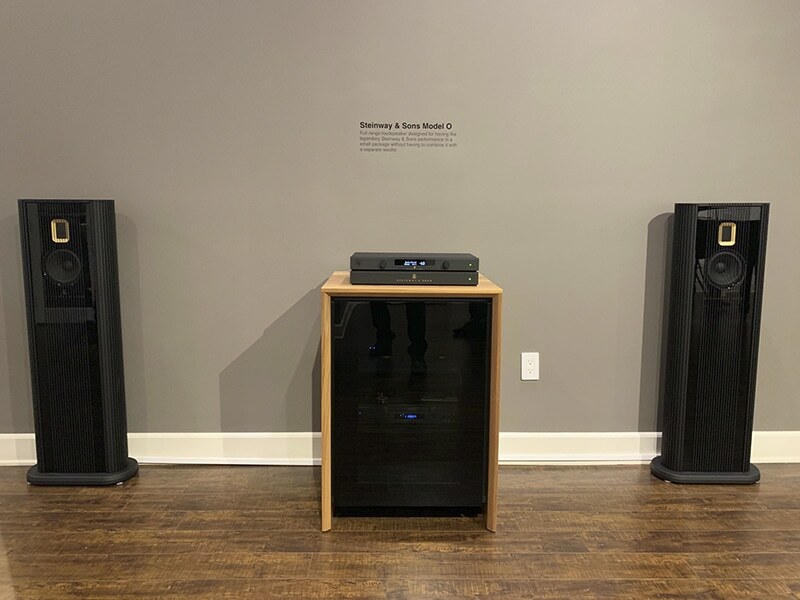 The event included demos on Model D, Model O and Woody’s Steinway Lyngdorf theater as well as live performance from The Central4 Piano Quartet, the Russian pianist Victoria Fatu and Steinway artist Ms. Gwhyneth Chen. 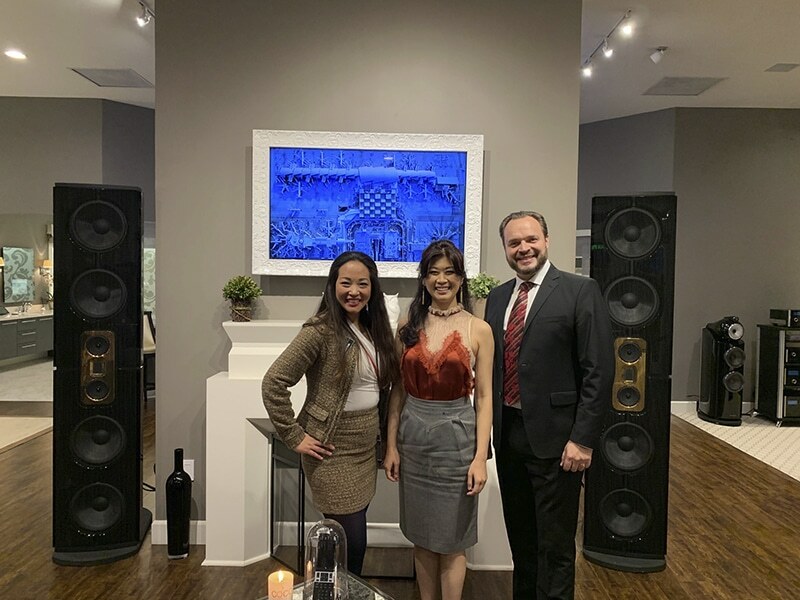 Read more about our partner, Woody’s Home, here.